Lemongrass & Verbena Cologne has been developed with the finest natural fragrances leaving your pet smelling wonderful for days. 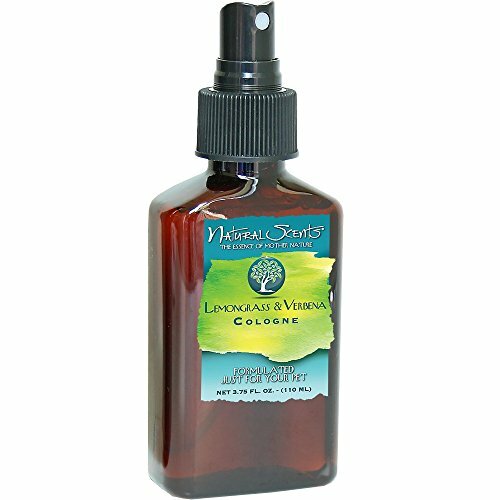 Use this exotic cologne after bathing your pet with Natural Scents Lemongrass & Verbena Shampoo. If you have any questions about this product by Natural Scent, contact us by completing and submitting the form below. If you are looking for a specif part number, please include it with your message.